Eric Ravilious, Newhaven Harbour, 1937, Lithograph, Private Collection. An intimate exhibition of prints by the artist Eric Ravilious, who lived and worked in Sussex, is on show at Pallant House Gallery in Chichester until 8th December. The exhibition highlights prints and book illustrations from Ravilious’ oeuvre. His work is rooted in the landscape and life of pre-war and early wartime England, especially the South Downs where he grew up. Eric Ravilious was born in 1903. As a very young boy he moved with his parents from Acton to Eastbourne in Sussex. There his father ran an antique shop. Ravilious was educated at Eastbourne Grammar School. In 1919 he won a scholarship to Eastbourne School of Art and in 1922 to the Royal College of Art (RCA) in London, where he met his lifelong friend and fellow artist Edward Bawden. Both men studied under the artist Paul Nash at the RCA. Nash was generous in encouraging and promoting their work and he helped Ravilious to acquire some of his first commissions for prints and book illustrations. Ravilious subsequently taught part-time at both art schools. 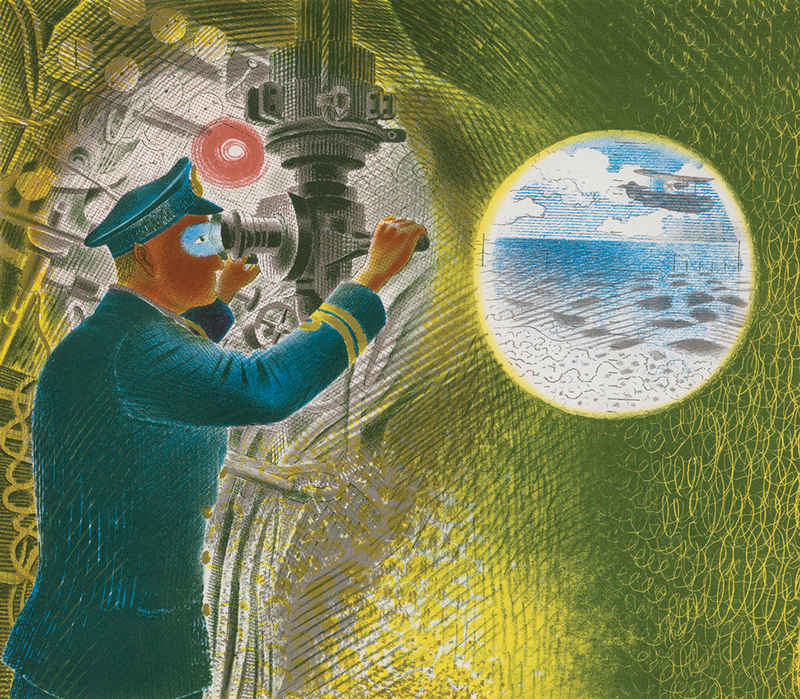 Eric Ravilious, Commander of a Submarine looking through a Periscope from the Submarine Series, 1940-41, Lithograph, Pallant House Gallery, The Dennis Andrews and Christopher Whelan Gift (2008). Alan Powers, in his excellent and beautifully illustrated new monograph Eric Ravilious, Artist and Designer, maintains that “Ravilious was a printmaker and illustrator first and a painter afterwards”. Ravilious was to excel in both mediums. Certainly, the exceptional textural quality he gives to the play of light upon surfaces is given life through his characteristic use of line and colour. 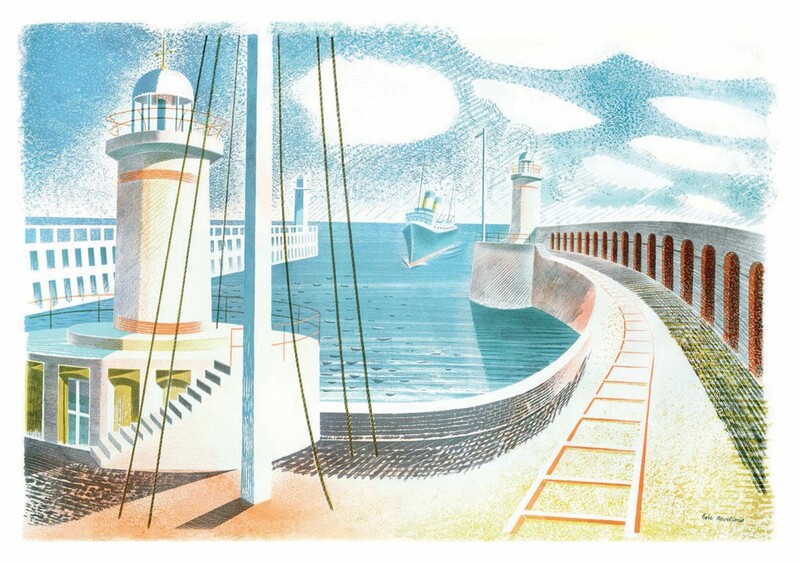 The print Newhaven Harbour perfectly illustrates Ravilious’ strong connection with Sussex. Here the westerly wind causes the clouds to move across the sky and the light dances on the gentle incoming tide, which brings an ocean liner safely to harbour. Texture, light and movement connect the artist’s work to the English Romantic tradition but with a particular and fresh voice. It is at once figurative and yet highly stylized. The life in this print is made possible by the process of autolithography, which was being promoted by the Curwen Press and others in the 1930s. This process allowed the artist to draw directly on to stone or printing plates, rather than relying upon an intermediary to transfer the image from a drawing. It is evident that Ravilious was trying to recapture his watercolour. The small brush strokes demanded by the viscous lithographic ink are combined with the effects of sponging in the treatment of the sky. There is a hopeful, joyous air to the scene depicted in this large poster-size print. The mood of the pre-war Newhaven Harbour contrasts with the lithograph Commander of a Submarine looking through a Periscope from 1941. Here, the view from the periscope is abstracted into the shadows of the submarine, the flash of blue connecting this vignette to the commander’s eyes. 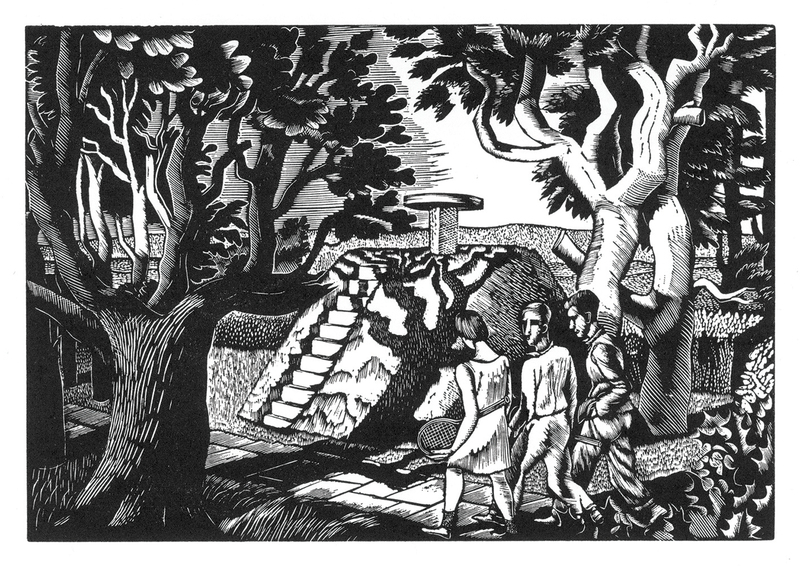 Wood engraving was Eric Ravilious’ first medium for print. It allowed for fine lines to be drawn against the black ground. The revival of wood engraving in the early 20th century provides a connection to 18th century artists like Thomas Berwick and William Blake, and to 19th century artists of the Arts and Crafts Movement, who worked in the same medium. By 1927, the date of the wood engraving Manor Gardens, Ravilious displays the line, flecking and crisp edging which define his woodblocks. 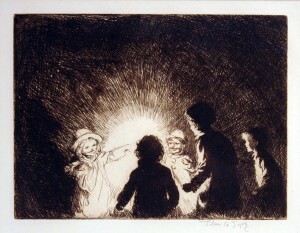 Illustrations by many artists are often viewed as being secondary to other aspects of their output. With Ravilious, however, his consistent and particular voice always shines through. 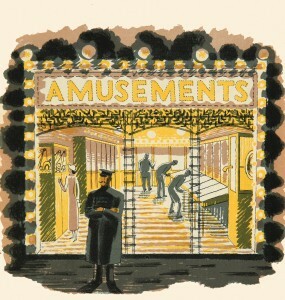 Take, for example, the illustration Amusement Arcade from the book High Street, published by Country Life in 1938. Once again the luminosity of light is created by line and tone, creating an image of an arcade at night which is alive with movement and texture. Entrance to this jewel-like exhibition is free and it is on show until 8th December 2013 at Pallant House Gallery, Chichester. Further details of this and the gallery’s other current exhibitions (which are really worth the ticket price) can be found at www.pallant.org.uk. The Pallant House Bookshop has copies of Eric Ravilious Artist & Designer at a special price to visitors of £30 – the perfect start to your Christmas shopping! By Revd. Rupert Toovey. Originally published on 27th November 2013 in the West Sussex Gazette. Geoffrey Sparrow was a doctor living in Horsham with a particular talent for drawing. 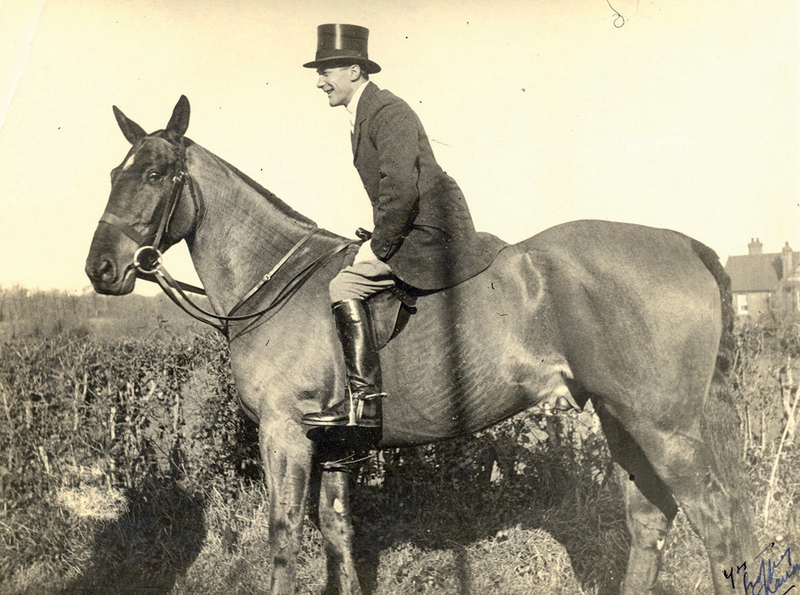 His pictures often express his love of horses and hunting and provide a witty insight into country life in and around Horsham between the wars. My family moved to Horsham in the 1960s from Pinner and Harrow, a story common to many at that time. In those days Horsham was still very much a provincial market town with its wonderful, faded, Regency theatre and houses where Swan Walk stands today. The town centre was on a human scale, rich in its vernacular architecture and independent shops. 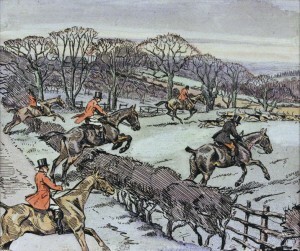 I have fond childhood recollections of watching the Crawley and Horsham Hunt riding out from the Carfax on Boxing Day. The smell of the horses, the colours of the hunting coats and the sounds of hooves on the road, huntsmen’s horns and barking hounds all remain vivid in my memory. I imagine that the town’s atmosphere then had changed little since the days between the First and Second World Wars, when Geoffrey Sparrow was practising as a doctor and making his prints, paintings and drawings. 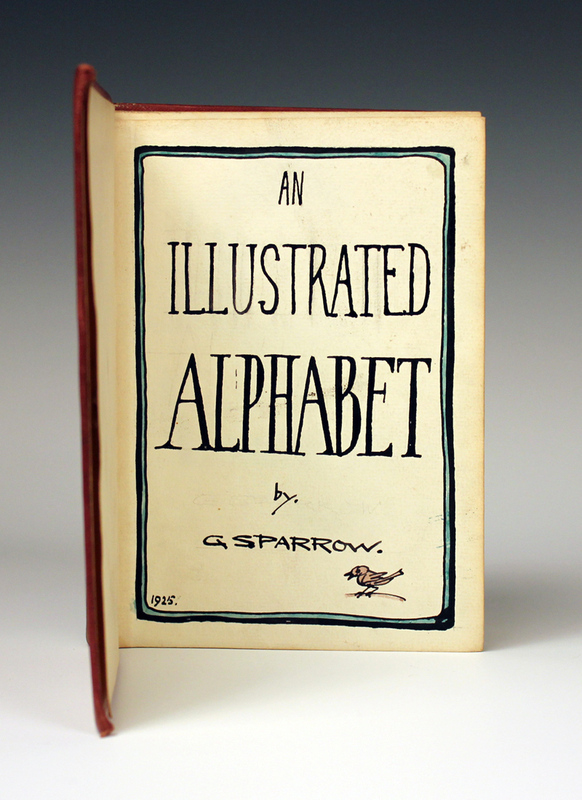 Geoffrey Sparrow was born on 13th July 1887 in an age of trains and horses, not cars. He grew up in Devonshire and lived for foxhunting. He studied medicine at Cambridge and Bart’s but the Great War disturbed the procession of his life, as it did for many others of his generation. Sparrow volunteered and was accepted by the Admiralty as a temporary surgeon in the Royal Navy in September 1914, bearing the rank of Surgeon-Lieutenant. He served with distinction in numerous campaigns and was awarded the Military Cross, though he never described the events that led to this decoration. 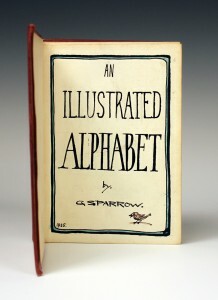 Sparrow was demobilised in 1919. He had thought to specialise in London after the war but his former chief advised that, as he was then thirty-three and unknown in medical circles, he would be better off taking his Edinburgh Fellowship and practising in the provinces. Sparrow enjoyed his time in Edinburgh, which for him had the added appeal of a bit of grouse-shooting! In those pre-NHS days, Dr Sparrow journeyed south to Horsham, where he joined the old family practice of Messrs Vernon and Kinneir. Well-liked and well-respected, he served prosperous families and schools in the area, like Christ’s Hospital. In addition, he attended to local tradespeople, undertook Poor Law work and public vaccinations and held a part-time position at the infirmary. 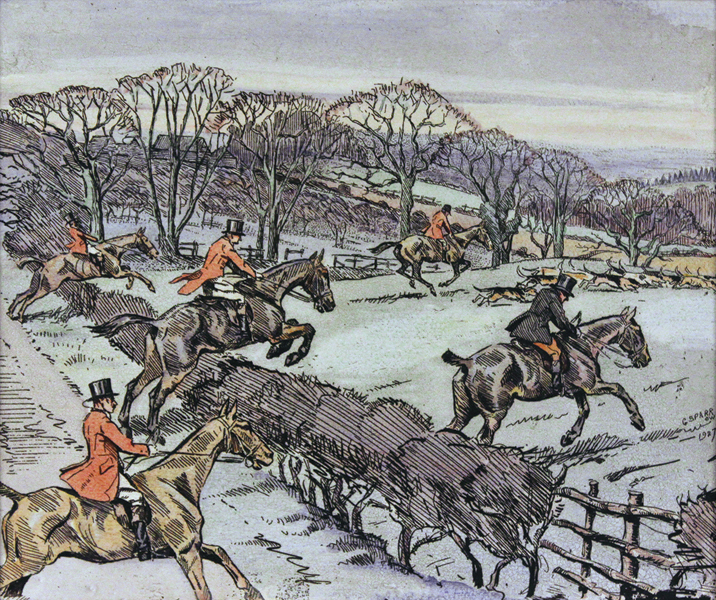 Foxhunting with the Crawley and Horsham Hunt remained his passion. During the Second World War he again engaged in military service. At the end of the war he retired from medical practice to devote time to his hunting and art until his death in 1969. Geoffrey Sparrow’s evocative pictures represent a warm and witty commentary on his times. The work is of exceptional quality with a sense of movement and line which delights collectors, especially from Sussex. I am excited that a private collection of some twenty-one examples of his work have been entered into Toovey’s Christmas auction of fine paintings and prints to be held on Wednesday 4th December 2013. Pre-sale auction estimates range from £50 to £500. 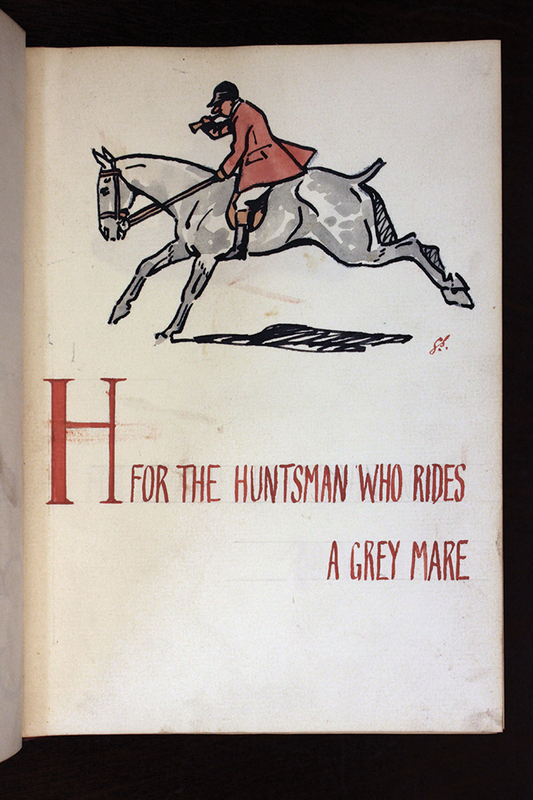 One of my favourite entries is this book, An Illustrated Alphabet, estimate £300-500, with hand-painted illustrations by Sparrow in watercolour and gouache; the page “H for the Huntsman who rides a grey mare” seems particularly apt. 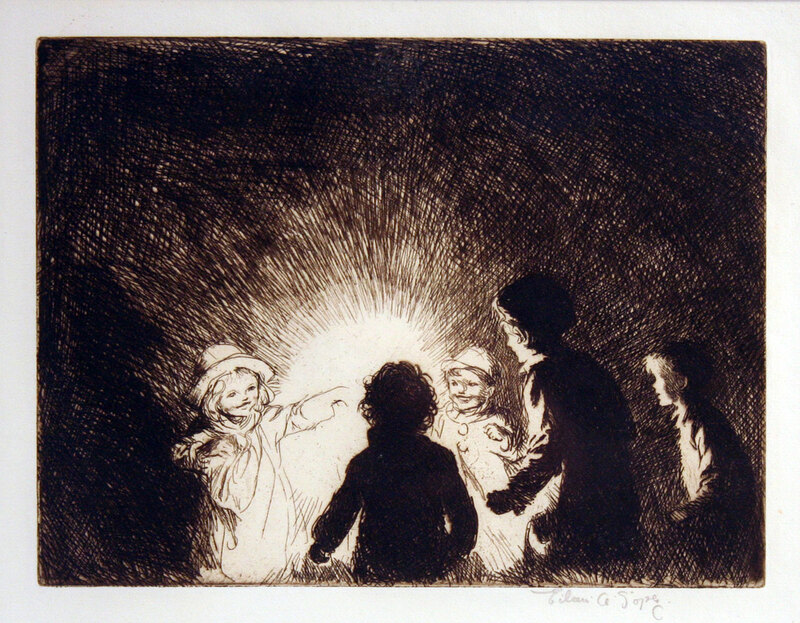 The hunting theme continues with the dry-point etching A Scurry in a Pewy Country, estimate £150-250, which shows Sparrow’s skill as a printmaker. By Revd. Rupert Toovey. Originally published on 20th November 2013 in the West Sussex Gazette. As the Industrial Revolution burst into life during the 18th century, a new professional class emerged, marking the birth of the middle class. 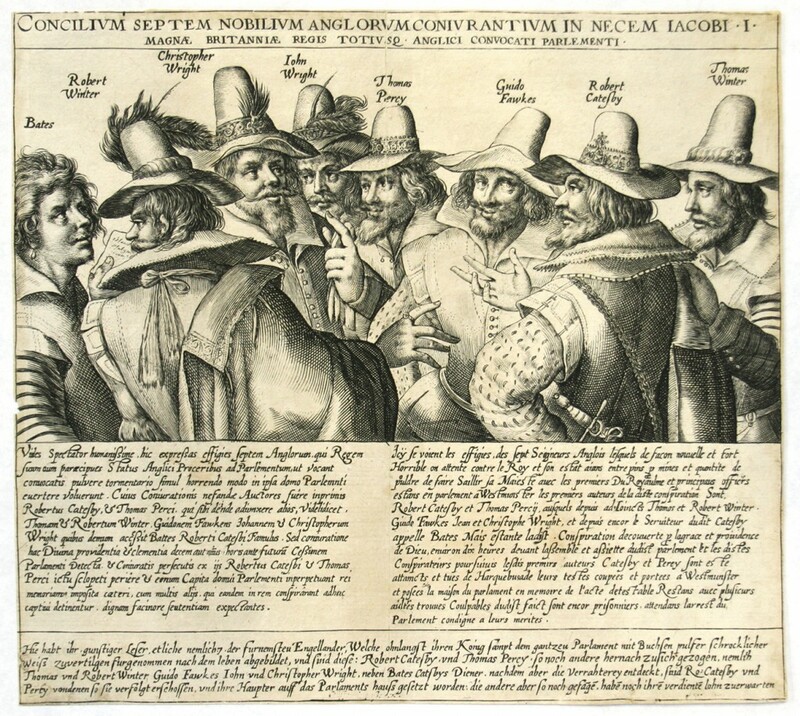 Success for members of this social group was accompanied by a desire to give expression to their new wealth and position in society. In the 18th century they were often referred to as the ‘middling sort’ and among this diverse group were a number of lady entrepreneurs. It took the intuition of one particular lady to notice the potential demand from this emerging professional class for aspirational silver; her name was Hester Bateman. (1708-1794). Hester was the mother of six children. In 1760 her husband, John Bateman, a maker of gold chains, died of tuberculosis, leaving her his tools in his will. Hester took over the family business and began to make silver objects. In 1761 she registered her first maker’s hallmark, an ‘HB’ in script, with Goldsmiths Hall in London. By the mid-1770s she had significantly expanded her family firm. Bateman pieces were often pierced and punched from thin gauge silver sheets using machines. Industrial manufacturing techniques allowed the firm to compete with those making Sheffield Plate pieces. 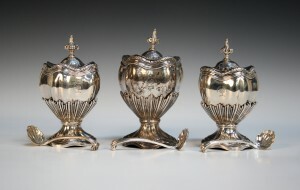 The finest silver in the mid-18th century set fashions and tastes. Regular readers of this column will remember the part played by the Chelsea porcelain manufactory in establishing the rococo taste in England. Chelsea founder Nicholas Sprimont (1716-1771) was born in Liège and apprenticed as silversmith to his uncle Nicholas Joseph Sprimont. He came to England in 1742 and worked as a silversmith until he established the Chelsea factory in 1745. His work as a silversmith is of the highest quality and today examples are to be found in The Royal Collection. He worked in silver for such a short time that his silver objects are rare. 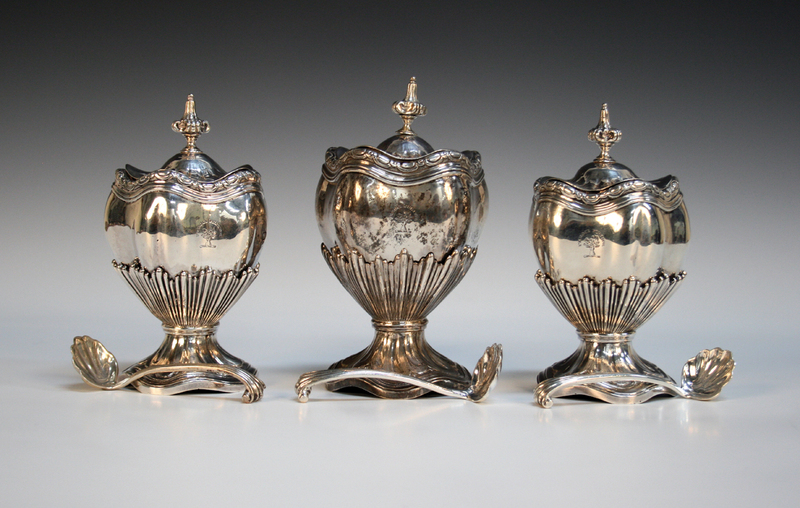 Take, for example, this set of three George II silver graduated tea caddies or condiment vases and covers by Nicholas Sprimont. Each cover has a tapering, foliate knop finial above a fluted, undulating rim. The pentagonal lobed bodies have oval guilloche borders above later-engraved crests, inscribed ‘Feroci Fortior’. The reeded, tapering bases are raised on spiral-fluted, undulating pentagonal feet. Hallmarked in London in 1743, they measure between 15cm and 14cm high and sold in a Toovey’s specialist silver auction for £7600. For the emerging professional class, objects as fine as these Nicholas Sprimont caddies were out of reach. 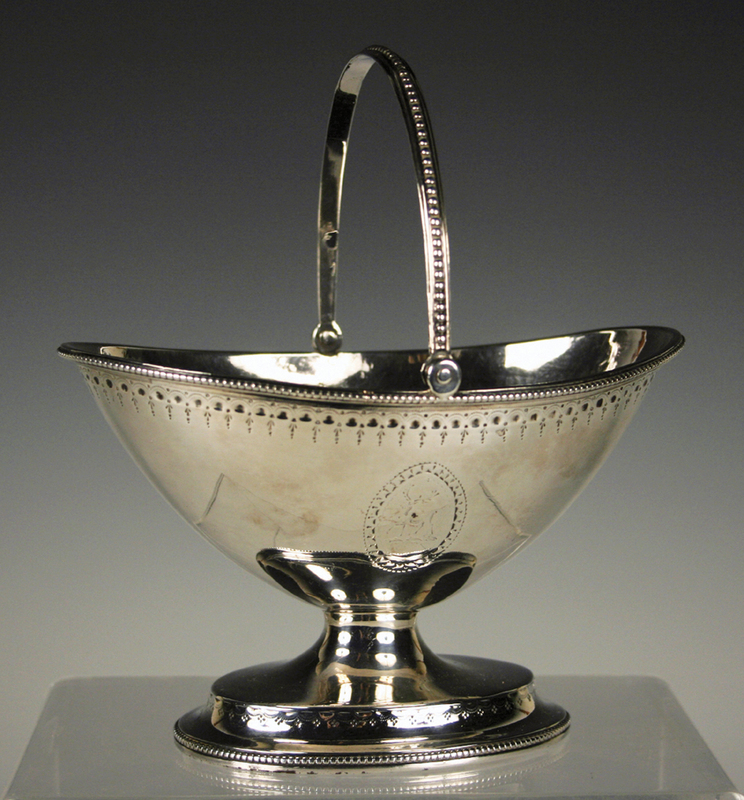 Hester Bateman and her sons, Peter and Jonathan, expanded their range to include items like sweetmeat baskets, jugs, tea caddies, salvers and salt cellars in the neoclassical style. In addition, they continued to produce silver tableware. The silver sweetmeat basket shown here, which realised £550 at Toovey’s, illustrates the characteristic bright-cut engraving and beaded decoration so typical of their output. Hester Bateman retired in 1790 but the business continued under the direction of her sons and family. She died on 16th September 1794. Her work and achievements are applauded by silver collectors and social historians alike. As a true 18th century manufacturing entrepreneur of the Industrial Revolution, Hester Bateman challenges our contemporary perceptions of women’s place in Georgian society and deserves to be celebrated. Today, English silver has become one of the boom markets at Toovey’s with interest from collectors throughout Britain and the rest of the world, including the newly emerging professional class of China. Hester Bateman pieces are particularly popular with collectors in America. By Revd. Rupert Toovey. Originally published on 13th November 2013 in the West Sussex Gazette. A.A. Milne first alluded to ‘Smoking as a Fine Art’ in his 1920 essay of that title. He was referring to the pleasure of smoking a pipe and his view came from the perspective of a generation unaware of the health risks of smoking. Indeed, if you believed the advertising of Philip Morris in 1943, you would think smoking was actively good for you, as they claimed ‘tests showed three out of every four cases of smokers’ cough cleared on changing to Philip Morris’. Twenty-three years later, America banned cigarette advertisements on the television. In 1875, almost a century prior to the television advertising ban, an American tobacco company, Allen & Ginter, started issuing cards to advertise their brand and to stiffen the somewhat flimsy cigarette packaging. 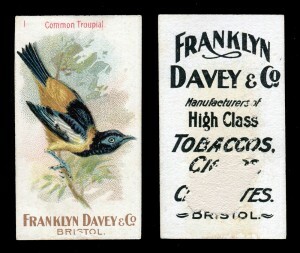 The British firms of Wills and Players started issuing similar cards in 1887 and 1893 respectively, quickly followed by Ogdens in 1894. These advertising cards soon changed to pictorial images, which could be collected in sets of 25, 50 or even 100, and with this change generations of cartophilists, aka cigarette card collectors, were born. These cards were the hidden gems inside packets and were perhaps the ‘fine art of smoking’. 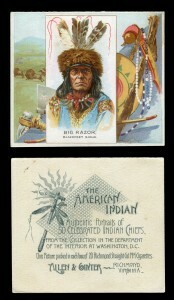 Sets of cigarette cards were intended to educate and entertain with pictorial fronts and descriptive backs. Some were collected, others played with by children in the street. As a fairly ephemeral item, a surprisingly high number survive in very good condition. It is fair to say that the majority of cigarette cards are common and are not particularly collected, more so now in the days of the internet, when supply can outweigh demand very quickly. The majority of collectors have these common sets already and may upgrade to particularly fine examples but otherwise can afford to be fussy, which reflects in the value of more common material. With this in mind, it should be noted that the majority of sets of cigarette cards are not worth consigning to auction individually and are often sold in collections with other sets. There is still a great number of collectors of cigarette cards deriving pleasure and interest from the hobby. 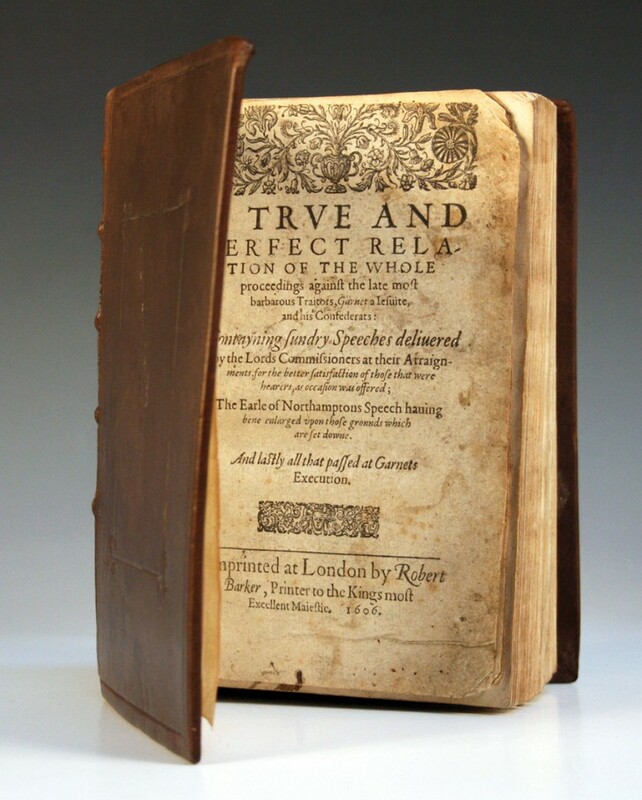 The web has created a global market and, like all of Toovey’s auctions, their specialist sales of Paper Collectables are marketed online via www.tooveys.com in addition to currently being marketed via four other major collectors’ websites around the globe. They are even translated into Chinese on a website servicing the antique and collectors’ market across mainland China, an opportunity that would not have been possible twenty years ago. While the internet has clearly shown the commonness of certain sets, it has also highlighted the rarity of others and it is these scarce cards that still attract major attention from traders and collectors alike when they are offered at auction. Cigarette cards continue to sell well at Toovey’s, one of the few auctioneers still holding specialist sales of cigarette cards. The auctions are dates in the diary for everyone interested in the hobby. “Because Toovey’s hold regular auctions, it is easier to keep an eye on the market and adjust estimates accordingly to maintain our excellent sale rate and provide appropriate valuations for our vendors,” says valuer Nicholas Toovey. Toovey’s sale of Paper Collectables on 5th November 2013 included a number of particularly rare cards, causing fireworks between the frenetic bidders, both in the room and online! 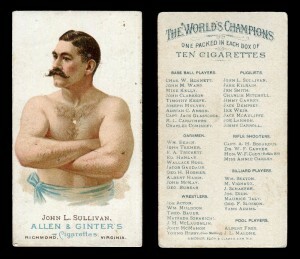 Specialist dealers and collectors from around the country competed for some of the seldom-seen cards offered at the auction. The cigarette card section boasted an impressive 100% sold rate of all 107 lots in the cigarette card section. The top hammer price of £1900 was achieved for 24 extra-large size Allen & Ginter cigarette cards from the set of 50 ‘The American Indian’, issued circa 1888. While albums of rare-type cards also achieved four figures, the next highest price for a small group was £600 for more Allen & Ginter cigarette cards, this time 25 from the set of 50 ‘The World’s Champions’, issued circa 1888. Some serious scuffing to the backs of a set of 50 Franklyn Davey & Co ‘Birds’, issued circa 1896, did not deter bidders for this extremely rare set and, although it would have been worth considerably more in better condition, it achieved £550. 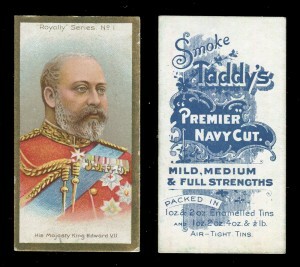 It was not just the early American cards that were hotly competed for; many cards issued by British manufacturers also attracted attention, such as a set of 25 Taddy ‘Royalty Series’ which sold for £200, factoring in the good condition of the set from one of the most collected British cigarette card manufacturers. 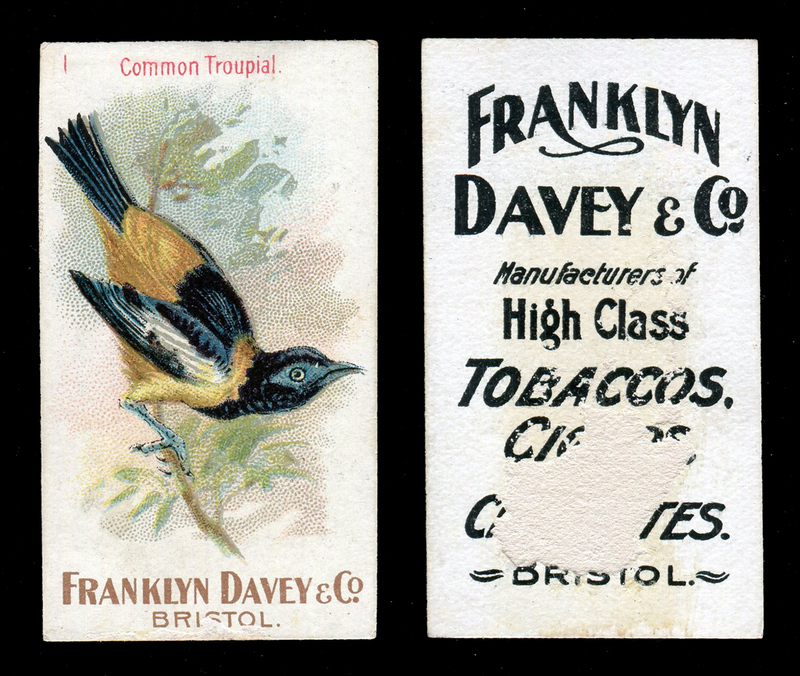 Toovey’s hold three specialist sales of Paper Collectables a year, all of which include a good selection of cigarette cards.